Workplace Pension reforms require all employers to automatically enrol their staff into a qualifying pension scheme. Where there is no scheme in place, you will need to set up a qualifying scheme and automatically enrol your employees in it. There are a number of employer duties that you must meet and failure to do so can result in heavy fines. 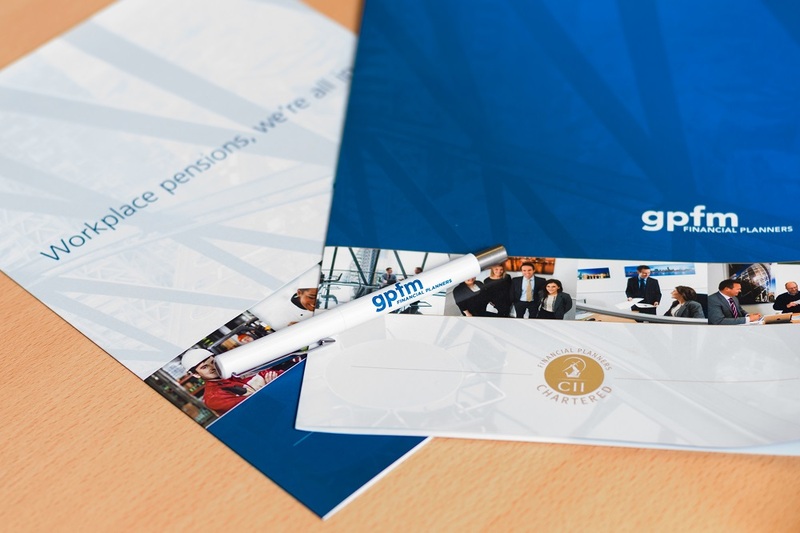 gpfm financial planners are here to help you and we will provide an initial consultation meeting at our own cost to identify your needs in relation to Workplace Pensions and help you meet your employer duties. We have a range of services to suit all budgets; ranging from an essential list of services to get you up and running followed by some optional extras that can be useful for communication and employee engagement.